When black cats prowl and pumpkins gleam, may luck be yours this Halloween! 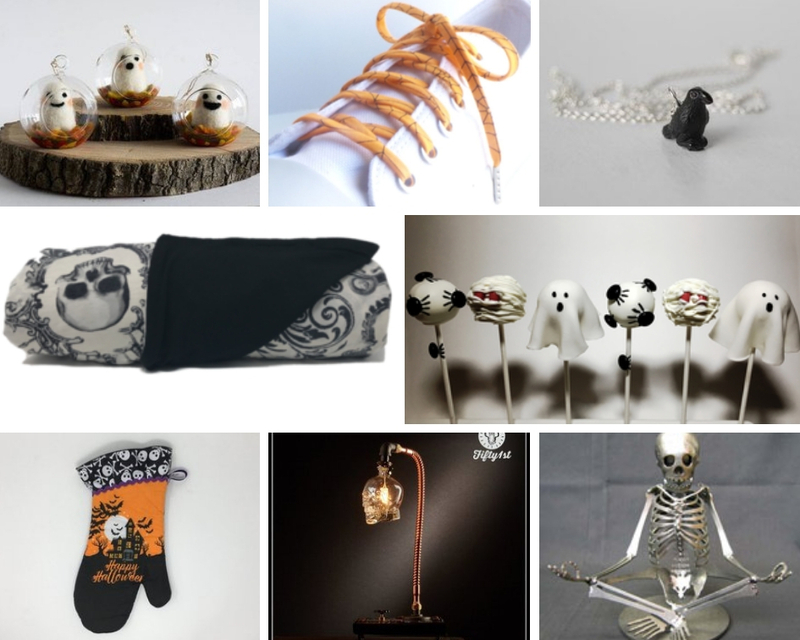 Here are some festive and spooky picks from our #jackalopepasadena artisans. 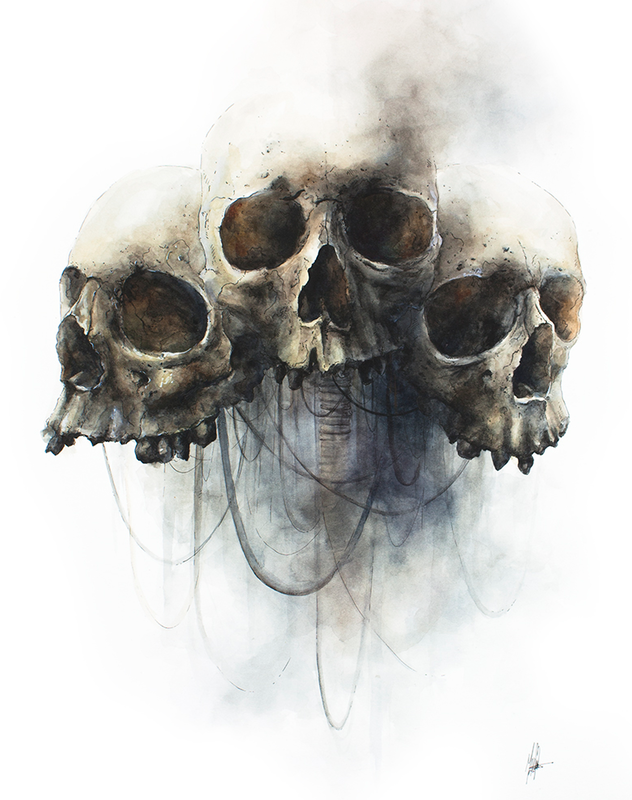 Read on for some of our spooky picks! 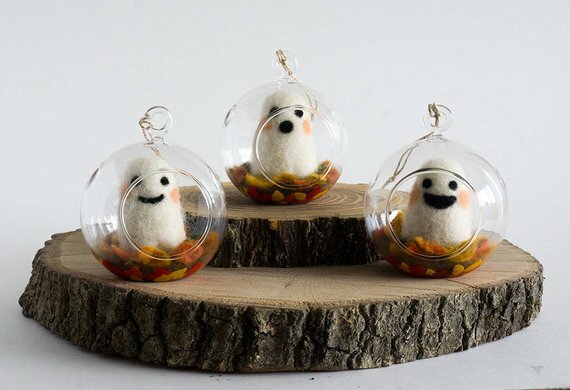 Add a haunting touch to your autumn or Halloween decor with these ghost globe ornaments! Celebrate Halloween and cozy up by the fire place to watch Hocus Pocus while wrapped in this soft spooky blanket. Create an eerie glow with this crystal skull lamp. Drape some spider webs around it and you will have yourself a statement piece for any trick or treaters who dare to come close! Even though fire’s may be burning this halloween, make sure your hands don’t! Serve up your Halloween guests in style with this oven mitt. “And the crow once called the raven black.” Spookify any outfit with this tiny crow necklace. Namaste Witches! Put out this awesome skeleton sculpture to show your Halloween pride. Dress up from head to toe for Halloween starting with these shoelaces covered in black spiders and spider web patterns. Cake Pops that go BOO in the night! Make your Halloween extra fang-tastic with an order of these Halloween cake pops.